2017 Blackhawks Game – January 20th SOLD OUT! 2017 Cubs Game – in the park! May 18th vs Cinci. Just a few tickets remaining! 2017 Golf Outing – Top Golf, Naperville, IL. Wed. August 30st. 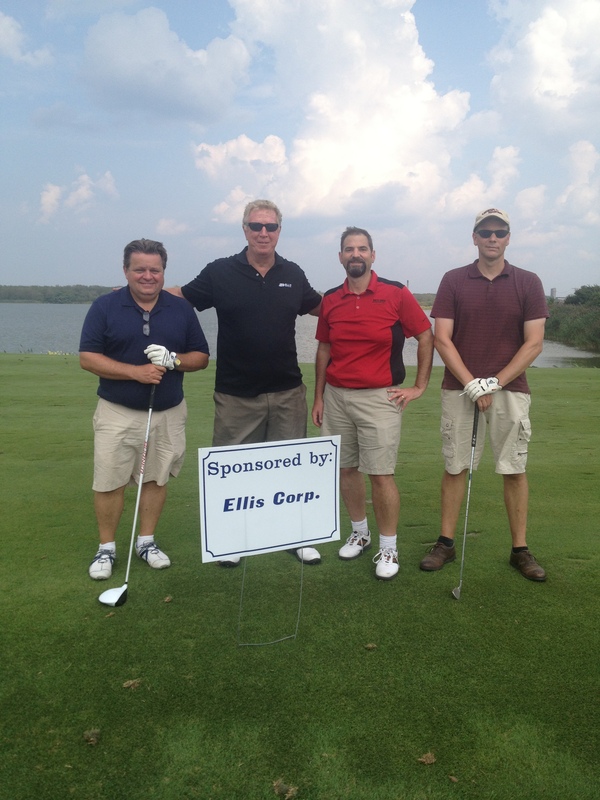 Thanks, All, for another successful Golf Outing! Great course, great weather, and a great group of golfers! 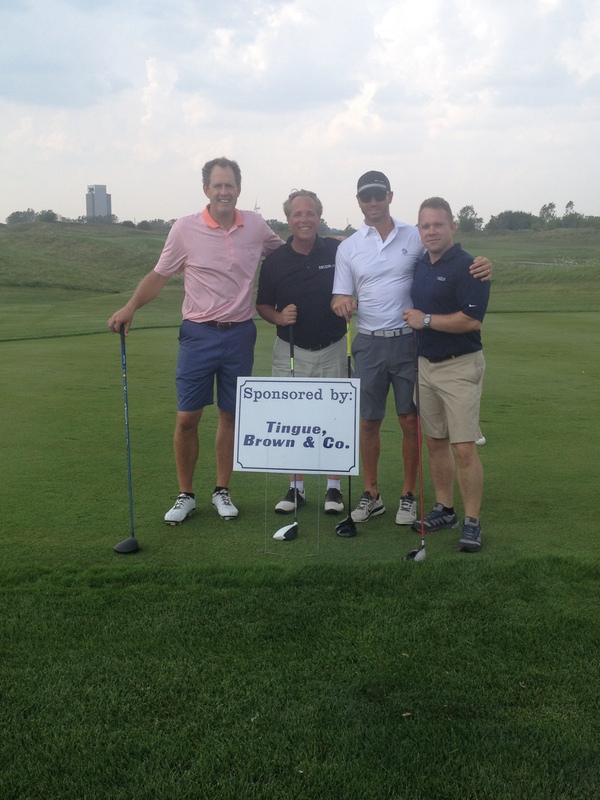 Congratulations to the Tingue team for winning the scramble (again!) And a special thanks to all our sponsors! Thank you all for a wonderful event at the United Center .. Although the Blackhawks did not win, we had great food, drinks and networking, and as always, the dessert cart!. It was a great turnout! We had another great turnout last Tuesday night at the Blackhawks game. Good food, too big of dessert and a Blackhawks victory! 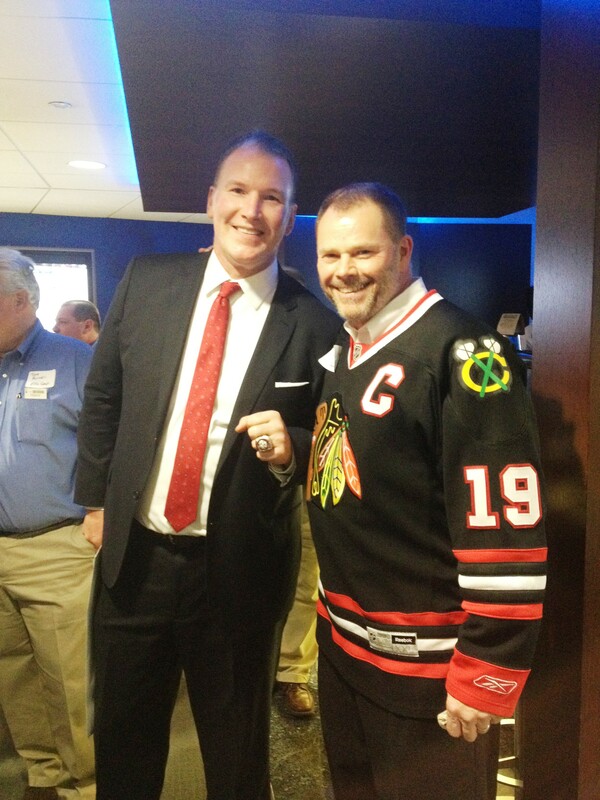 We even had a surprise guest- Jim Cornelison, the National Anthem singer for the Blackhawks. Thank you all for coming and making it such a success!